For University Students and school students over 18 yrs. 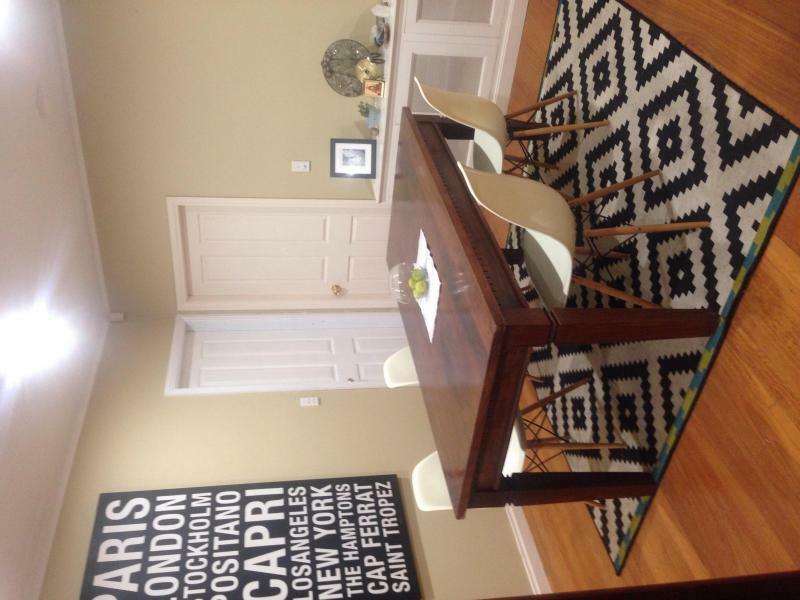 Tour Groups ( cater for up to 3 students in tour short term ) Breakfast Dinner and unlimited Internet included!! 3 meals a day if needed . 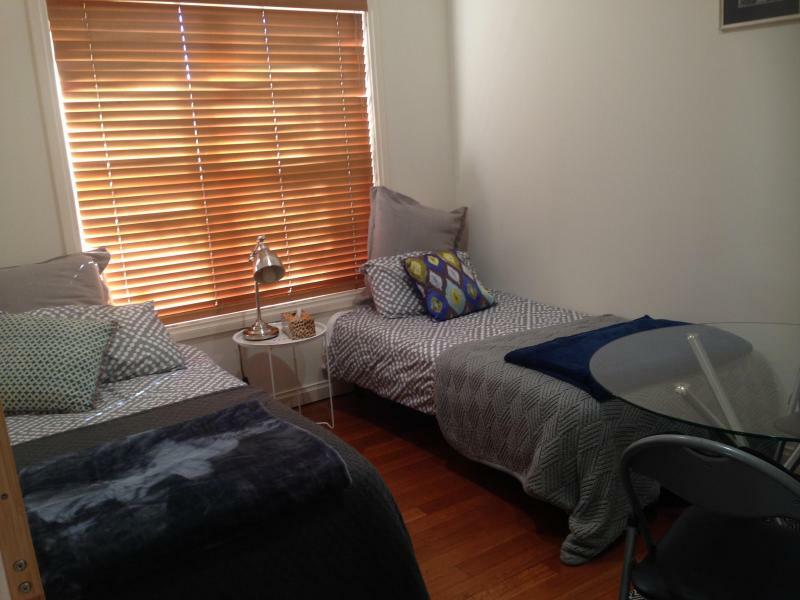 Our 3 bedroom house is located in a quiet and safe tree lined street in Homebush approx . 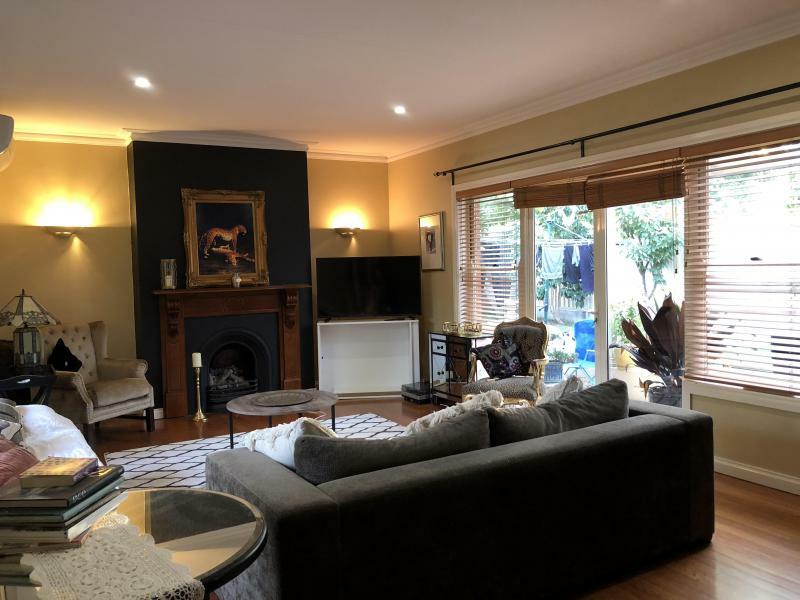 3 mins walk to Homebush train station .Homebush village hub just a short stroll around the Homebush village shopping Centre is known for its pleasant heritage ambiance and streetscape and close proximity to the historical Homebush station one of Sydney's. First rail stations built in 1855. There are some 25 + shops in the village with good mix of businesses including a community bank takeaway shops supermarkets, butchers green grocer .The village benefits from a variety of cafes and restaurants including Italian ,Asian ,Sri lankan and Indian cuisine. Huge modern state of art Strathfield library is located around corner in Rochester street. This area is known as The Oasis of the West!! We are 20 mins train to the heart of the city Centre and Newtown which boasts the best strip of restaurants ,cafes,art venues and funky clothing outlets in Sydney. 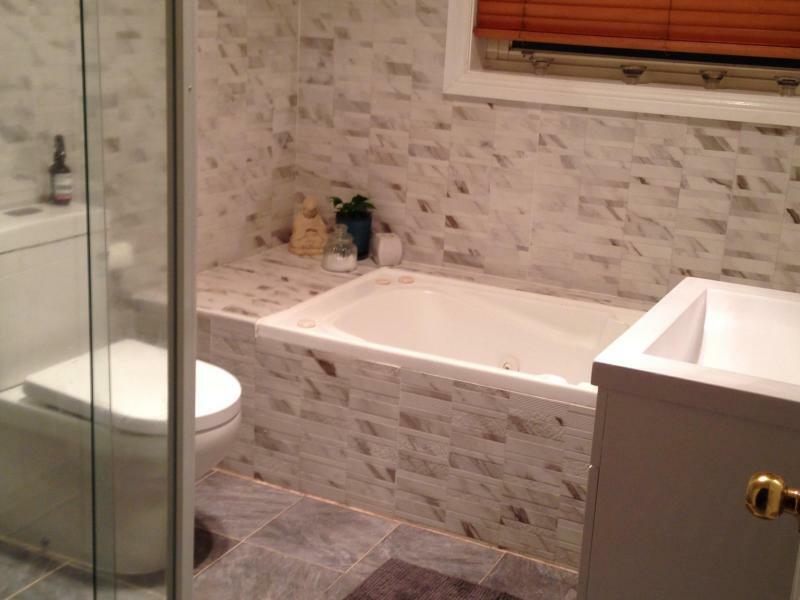 It is an easy 35 min drive to Sydney's world famous beaches, Bondi Coogie and Bronte. 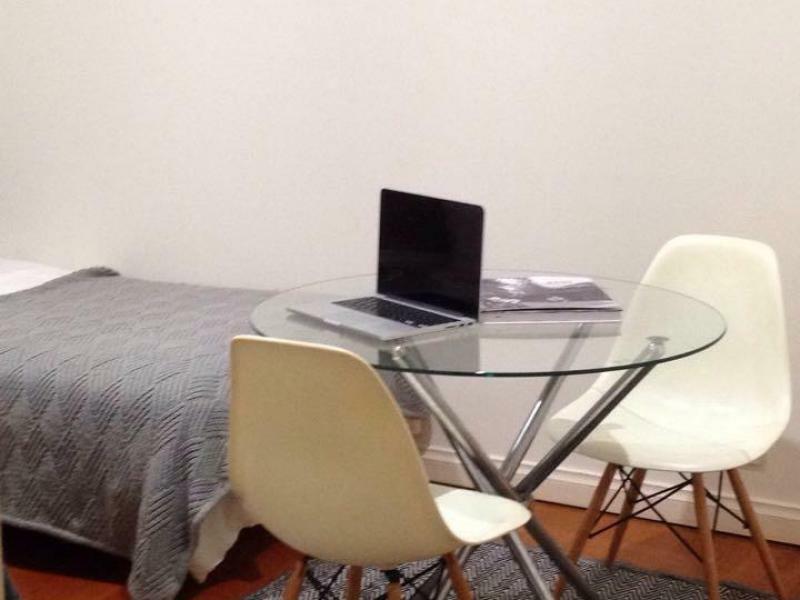 We are very close to buses that take you straight to city via University of Sydney and University of Technology bus stop and train stations are moments away. 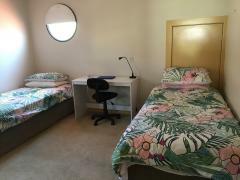 $320 person including unlimited Internet. We are friendly and supportive hosts whom value family and our lovely warm happy home, we love to travel and emerse ourselves in different cultures whenever we get the chance .We have a happy healthy positive home we eat well mainly at home as we love to cook and live well keep an active busy lifestyle .We have had some great homestay students always sad to see them go as they become one of our family . We follow general home stay rules .